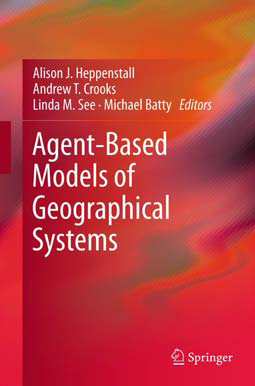 Agent-based modeling (ABM) within geographical systems is starting to mature as a methodology in geography and across the social sciences. 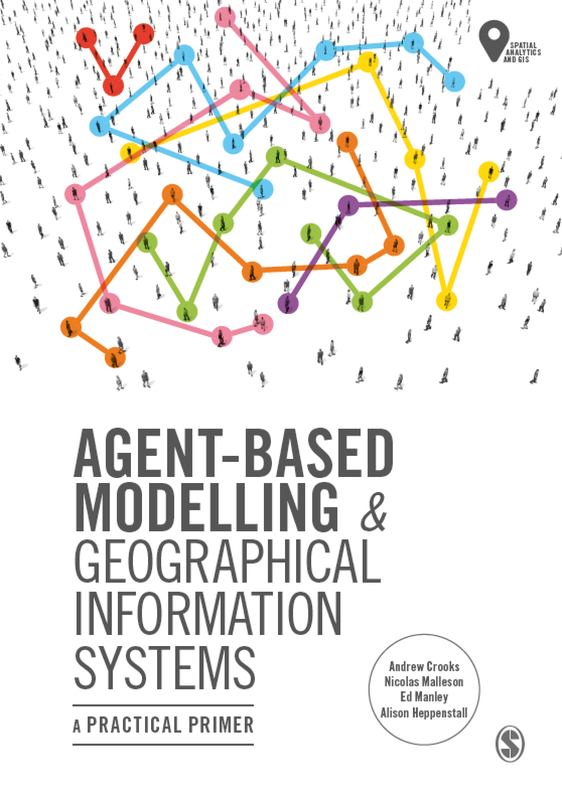 The aim of this session(s) is to bring together researchers utilizing agent-based models (and associated methodologies) to discuss topics relating to: theory, technical issues and applications domains of ABM within geographical systems. 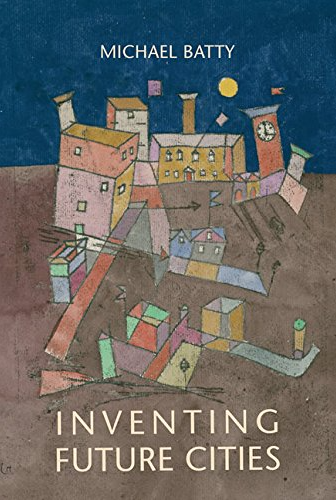 Please e-mail the abstract and key words with your expression of intent to Alison Heppenstall <A.J.Heppenstall@leeds.ac.uk> by September 15th, 2011. Please make sure that your abstract conforms to the AAG guidelines in relation to title, word limit and key words and as specified at <http://www.aag.org/cs/annualmeeting/call_for_papers/abstract_guidelines>. An abstract should be no more than 250 words that describes the presentation's purpose, methods, and conclusions as well as to include keywords. Full submissions will be given priority over submissions with just a paper title. We are currently investigating journals (e.g. Environment and Planning B) in order to widely disseminate the ideas emerging from this session(s). Authors will have the opportunity to suitably revise their presentations for publication. Alison Heppenstall, School of Geography, University of Leeds, Leeds, UK . Mark Birkin, School of Geography, University of Leeds, Leeds, UK . September 15th, 2011: Abstract submission and expression of intent to session organizers. E-mail Alison Heppenstall <A.J.Heppenstall@leeds.ac.uk> by this date if you are interested in being in this session. Please submit an abstract and key words with your expression of intent. Full submissions will be given priority over submissions with just a paper title. September 22th, 2011: Session finalization. Session organizers determine session order and content and notify authors. September 26th, 2011: Final abstract submission to AAG, via www.aag.org. All participants must register individually via this site. Upon registration you will be given a participant number (PIN). Send the PIN and a copy of your final abstract to Alison Heppenstall . Neither the organizers nor the AAG will edit the abstracts. September 28th, 2011: AAG registration deadline. Sessions submitted to AAG for approval.